Following on from part one’s explanation of the Business Needs Analysis, in this session I move on to discuss page two of two. If you haven’t yet listened to part one, this will not make sense, so please go back and give “BBC 007 : Part 1 of 2 – First FREE Worksheet – The Business Needs Analysis” a listen. This is an exciting two-part series as I give away the first FREE worksheet you can use directly with your clients, available for download at www.MatthewPollard.com/bbc007. The “Free Business Analysis” is the ultimate diagnosis tool as well as an amazing sales instrument. In this session, I explain how page two of the Business Needs Analysis will allow you to delve deeper into the client’s problems, as well as describe the effect these questions will have on the client and how it will greatly improve your client acquisition. People need to be committed to change…otherwise your coaching will not succeed. 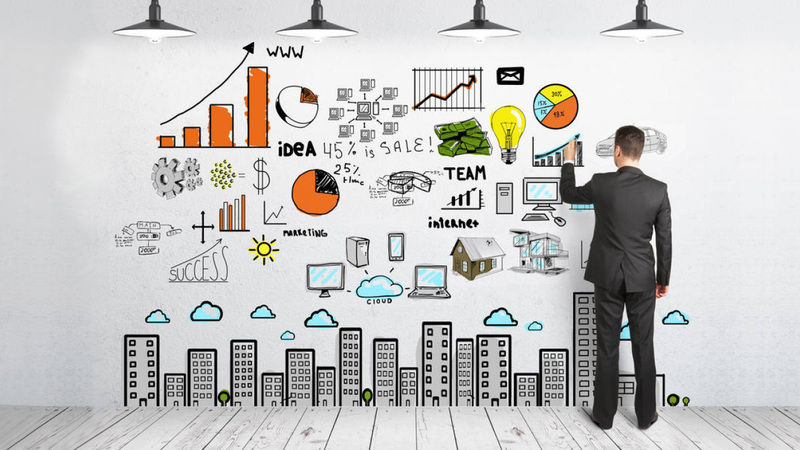 That is the purpose of the Business Needs Analysis; it puts the responsibility for change back on them. Put simply, they will be the one making the changes; you’re just the guide. If you are familiar with Lewin’s Model of Change, this is the unfreezing step of the model. Your best client will be one that wants to achieve results for their business and is really serious about it. So if you don’t unfreeze the customer, you will feel like you are constantly pushing them uphill while they fight you to go back down. So, go out and deliver some Free Business Needs Analyses. The more people you deliver it to, the better and more confident you will become at it. It is confidence that wins the prospect and makes them want to be your client, so practice is key. Look out for “Summarizing Your Findings.” Don’t worry, it’s just a few sessions away. This is Better Business Coach session number eight. Hello everyone, and welcome back to Better Business Coach. My name is Matthew Pollard, and as always, I am your rapid growth guy. This is part two of the business needs analysis, so I’m going to get straight back into it. However, again, this is a video podcast, so if you’re listening to this in audio, make sure you also go to the Better Business Coach Podcast video podcast, and also, while you’re there, please make sure you subscribe so you don’t miss a thing. 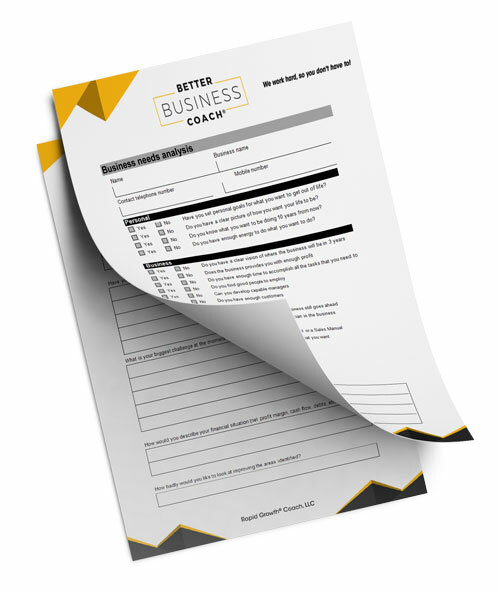 If you haven’t yet already, make sure you download this template at matthewpollard.com/bbc007or at www.BetterBusinessCoachPodcast.com. Okay, so I know you’re already really excited about this template and what it’s going to do, transitioning prospects into paid coaching clients, so let’s get straight back into it. Thank you. Let’s now talk about the next part, which is “My business has the following.” This is just a data collecting exercise. How many employees, number of owners, number of locations. If you want to get an idea of the size of the business and what you’re dealing with, this will just help you coach them in the future. The next section is just the products and services the business owner provides the customers, and again, this is just to collect information. You really want to get as much information to create as much of a picture as you can about their business. The next question is “How would you classify your experience as a business owner?” Now, if they’re not sure how to answer this question, just say “Has it been a great experience? 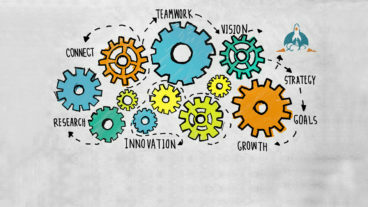 Have you enjoyed working in your own business rather than for somebody else?” If they still don’t know how to answer, you can say, “If you have the opportunity to do it again, would you?” They might say at that point that they loved it up until two years ago, and they’ll start explaining why they don’t love it as much now. This is all great content to get them thinking, and again, this is a data collection activity, so just write the answers down, but write good notes, because what we’re going to be doing at the end, which we’ll make part of the next session, is breaking down a sales pitch or a close to get them into some coaching, and using their words will make this much, much easier. The next question is “Have you achieved the goals that you had when you first started the business?” A lot of people say they don’t know, and this really highlights that they probably never had a plan. For the ones that say no, this is obviously highlighting that they need to fix something, because they haven’t hit those goals. Other people will say that they survived. Some people will say that they just wanted to do what they did without having a boss, and they’ve achieved that. Many of those people will say that they now have 100 other things to do, and they wish they didn’t have those, but that they’re happy. Other people will say yes, and it’s so important if they say yes not to get defensive, like you’re not getting a coaching client out of it, but be genuinely excited for them and tell them “Well done.” Tell them that so many people struggle in business, tell them the failure rates within businesses, and say how happy you are for them that they are the one that has actually achieved the goals they set out to do. The funny thing is you may find that it’s the first time they’ve actually heard it. See, so many friends and family members are so against people going out on their own because it makes them feel bad, so they will tell them about the risks associated with being in business for yourself. They’re all going to be telling them the negatives about going to business. You may be the first person that actually gets excited for them. In fact, you may be the only person that actually demonstrates belief in them, and for some people, this may be all that they want, so they will be happy to pay a coach just to be their biggest supporter. The next question is “What is your biggest challenge at the moment?” Now, this is a similar question to what you’re going to ask in the next session, but things change in businesses day to day, week to week, and this is your ticket to immediate coaching. What is their primary worry? What is their primary concern? You’ll still need to do the intake session and the templates that I’m going to suggest to you in the next sessions; however, you’ll need to tailor the session to include this. What you’re really looking to do is not give them the solution, but highlight that they have a major problem, and highlight that you can help them. Give them some ways that you can look at helping them with the problem, and say that you can make that part of the first session. But then move on. You just want to get them excited about what you’re going to do, talk about the benefits of what it will be like to fix that problem, and promise that you’re going to be able to fix that problem, but don’t give them the actual steps in the process. Don’t be prescriptionary; just collect data at this stage and get excited about the fact that you can really help them. Perhaps tell about some of your experiences; tell them stories about how you’ve helped other clients with similar problems. What I really like to see here is rather than you telling them what you can do to help them, tell them stories instead. You’ll get better and better at telling stories about customers like them that you have helped. This is where you’re going to get customers excited. If you give them prescriptionary advice, they’ll just go and do that, and then they don’t need you. The next question is “How would you describe your financial situation?” Net profit margin, cash flow, debts, et cetera. Now, depending on your rapport with the client and whether or not you feel comfortable asking this, it’s a great question to ask because it gives you a full picture of what the profit margin is and how much debt they have. And some people say “I can’t keep up with my debts.” Other people will say “My profit margin is quite substantial.” And if they tell you that they make a 30% mark up on everything that they sell, and every item that they sell is a few thousand dollars – well, let’s say $2,000 – that means that they’re going to make $600 off every single unit increase of sales. So as a sales coach, you know you can get some really great outcomes. On top of that, if they say that they’re currently getting a 30% margin, and you know they’re currently making 10 sales, and the product price is $2,000, then you know that they’re making $600 per item, and they’re selling ten, so they’re making $6,000 total. If you can increase their profit margin by reducing costs and increasing productivity by 10%, you can increase their profit margin to $8,000, which will help go to paying for you. They will also get the benefits of that long-term, i.e. well after you’ve gone or well after you’ve started working on other productivity and profitability coaching sessions. Now, the final question is a lead in to the sales session that we’ll be running. This will be in two podcasts’ time. 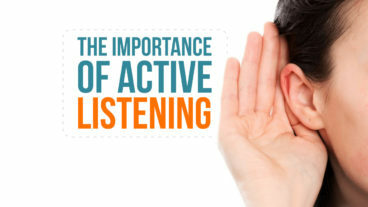 In the next podcast, I really want to discuss listening, because active listening is so, so important to this process and getting success, so I’d love it if you’d listen to that first, and then in the next session, I’ll cover how to prescribe a way of helping them with their problem, or if you like, the sales pitch and the close. But by this stage, by the time you’ve asked all of these questions, you will find that you will have the client as putty in your hands, and you really won’t have to say that much to be able to get them across the line. 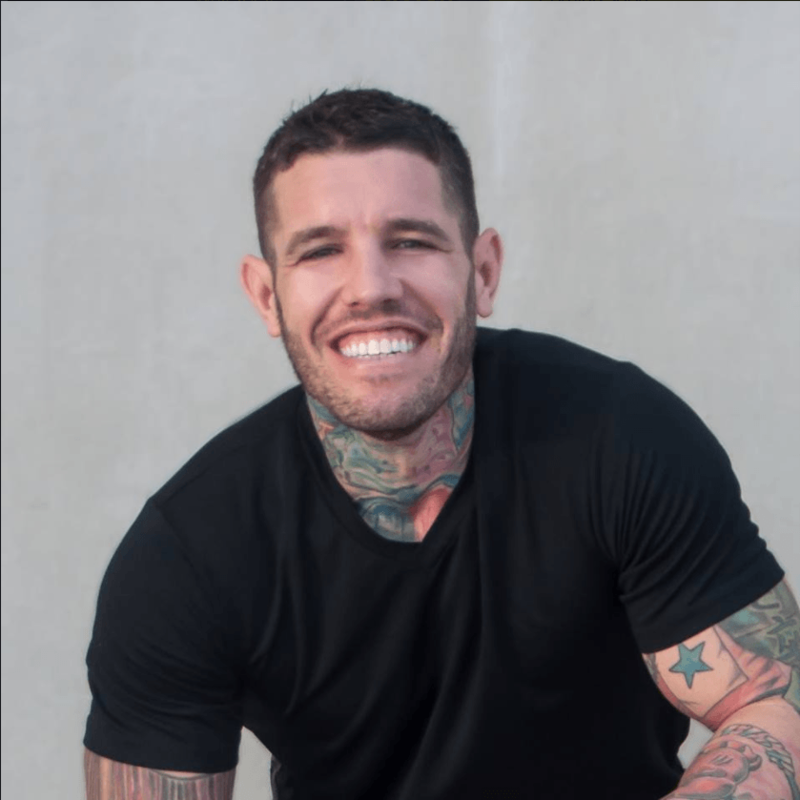 I’m going to give you a very, very easy few-line close that generally results in a sale every single time, and then I will teach you a higher level close that allows you to be a little bit more structured in your approach to ensure that you get that outcome. It requires a little bit more skill; however, I’m going to give you both because if you get really, really good at this form and really, really good at being an active listener, diagnosing the problems, but not fixing the problems, and saying that you’ll do that as part of your paid sessions, you really don’t have to do much. The client wants to work with you. However, for those that want to be stronger at sales to be in complete control, I’ll also be able to provide you that as well. Okay everyone, that was the business needs analysis. I hope you concede just how transformational that’s going to be in your business for turning prospects into paid coaching clients. In the sessions that follow this, I’m going to be covering a closing strategy, which will allow you to, very simply, in a few lines, talk the client into actually paying for your services. However, before that, I’m going to be talking about active listening, because it is so important that you know how to listen to a client effectively so that in the closing, you can use their words back with them. In a few later sessions, I’ll also be talking about packaging at a stronger closing; however, you shouldn’t need it. This session is designed to turn the customer into putty in your hands so that you can transfer them straight into a paid client. Now, if you haven’t already, please make sure you subscribe to both the video and the audio podcast for Better Business Coach so you don’t miss a thing, and also, if you haven’t already, make sure that you post a review and the star rating that you think that this podcast is worthy of. I would really appreciate it. If you’ve already posted a review on the audio, I would really appreciate it if you posted a review on the video as well, just because the more reviews that we get on both, the higher this goes in iTunes, and the more people get access to this wonderful podcast. So with that, I really appreciate your assistance with those reviews, and thank you very much for sharing your time with me again today. I hope you got a lot out of it, and I’ll see you in the next episode. Cheers.